Its quite the little package as we know. 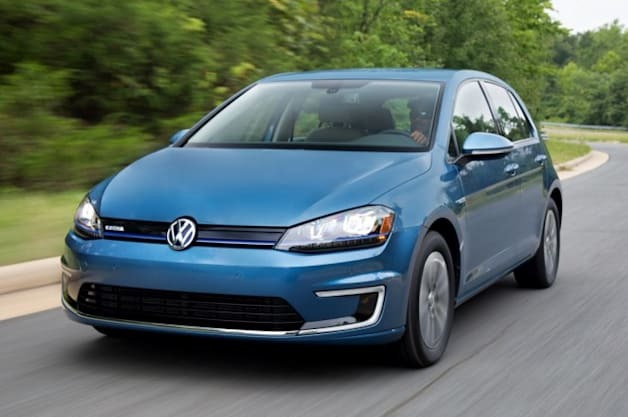 The e-Golf is really $27,500 with the federal tax credit, and some states add an additional $2,500. So that makes it $25,000. Add in that the electricity ends up 1/3 or less the price of gas, it's actually a pretty economical ride for those that don't need a long range. For the right buyer, this is way cheaper than a Golf TDI. Let's also not forget the lower cost of electricity versus diesel fuel. And don't forget about the fact that EVs require less maintenance than diesel vehicles!